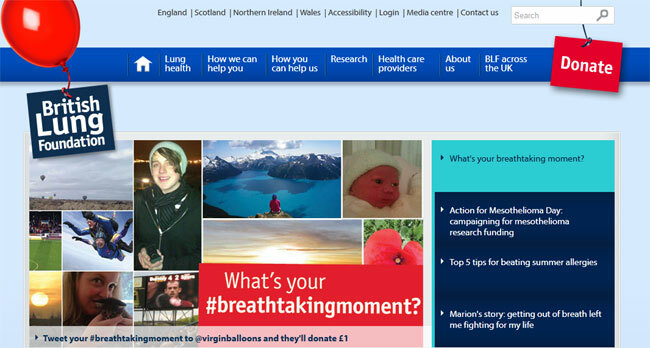 In autumn 2012, the BLF launched a new website, following a rebrand. I wrote all the copy for the site. The website had several sections for several audiences, including people with lung conditions in need of friendly, expert advice and information; potential donors, fundraisers, volunteers and corporate partners; and people interested in the charity’s research. I worked with the different teams in the organisation to produce copy that met – and exceeded – their expectations.